At Illini Plumbing, our focus is you, the customer. Remember, at Illini Plumbing, one call does it all 309-692-4470! At Illini Plumbing we handle residential and commercial plumbing jobs and We offer 24 hour emergency service. We are proud to deliver exceptional service to the Tri-County area. Peoria, IL. Has Trusted Illini Plumbing For Over 20 Years! At Illini Plumbing we handle small projects like faucet and toilet repairs along with large commercial construction and healthcare projects. 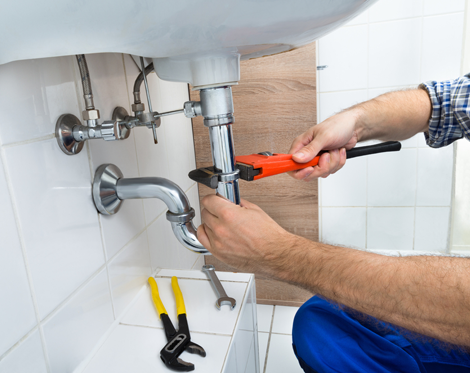 Illini Plumbing is a full service plumber that you can always count on. We now feature back flow testing, water back up, sump pump sales and more. Our firm is known for providing quick response time to service calls and providing solutions to any plumbing problem. We provide the highest standard of professionalism at all times. We take pride in our clean and safe working environment for our employees. We are fully bonded and insured. At Illini Plumbing we assess our customers needs and provide affordable solutions. We also offer sewer repair & drain cleaning. We clean and rod, have cameras to view drains, and have high-tech locating equipment to research and locate your problems within pipes. We provide 24 hour emergency service for both residential and commercial clients. © Copyright 2016-2018 Illini Plumbing, Inc.